By Anonymous, I have tried all of these awesome events out several times! If you're looking to be scared out of your mind this Halloween but are hoping for a new adventure, look no further! 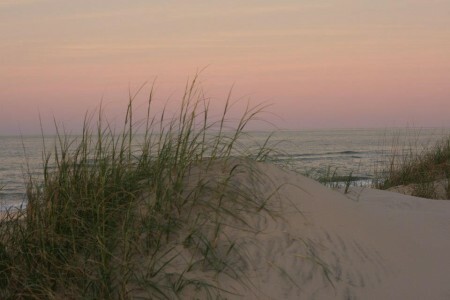 You may already know about some of these locations, but a few may pleasantly surprise you. Whether you're looking to be scared senseless by the undead rising from their graves or just want to enjoy the sites and the atmosphere I'm sure I have just the perfect spot for you to go! 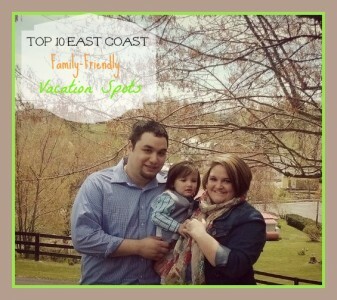 There are even a few non-scary kid-friendly places the whole entire family can enjoy. Hope to see you there! 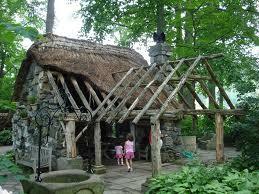 Take the kids on a magical adventure on the beautiful sculpted grounds in the Brandywine Valley! There are so many awesome treats waiting for them here. A tour through this enchanted garden will unearth a Faerie cottage, a children's garden and even a Stone Labyrinth! According to legend, the Woodland fairies live in the garden by the mighty oak trees and watch over the children as they play in the garden... This is the perfect outing for children of all ages; surprisingly located right in Wilmington, Delaware! What kind of list wouldn't include Frightland? Not any list I'd put MY name on! 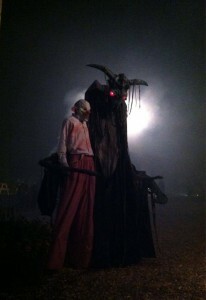 Frightland is epically scary and VERY well known. What the heck could be scarier than getting caught in a maze on Halloween night with ghosts and ghouls around every bend?!? Don't forget to try visit the Attic, Idalia Manor, and my personal favorite: the haunted hayride!!! The later you go, the more you'll scream. Frightland is not for the faint of heart... so beware. My advice: Try out the Haunted hayride through their two hundred year old overgrown forest first!!!! If you're not scared out of your skin by the end of it- then go ahead and take the tour :) Believe me, you are in for the scare of your life. Between the exquisitely applied makeup, excellent actors and disgustingly creepy sets, this place seems surprisingly realistic and at one point the lady behind me on line turned into an ax murderer catching us completly by surprise! Wow! 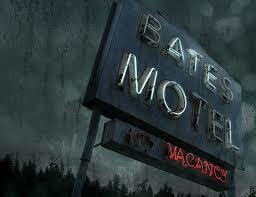 No wonder The Bates Motel is voted Best Haunt year after year, check out their site if you don't believe me. Horrorfest was surprisingly awesome. 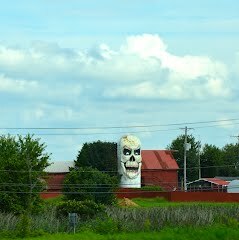 I've never thought of a farm as a scary place, but they transformed it pretty well. I would skip the hayride of horror- it was more funny than scary. But the Carnage Corn Maze and the 3d alien encounter made it worth the trip! That Corn Maze was actually difficult to escape! Watch your back around every single turn in this horrorfying place!!! I was glued to my boyfriend's arm through the whole entire tour!!!! Scarrrrry... Awesomely scary. Bring a sweater or pay for VIP because the lines are incredibly but understandably long and it gets cold waiting out there. However, we were entertained the entire wait by roaming ghouls and goblins. The Eastern State Penitentiary experience is absolutely amazing, you'll arrive by bus - the only way in- and once there, you're completely immersed in the adventure. A policeman approached us in line on horseback and as he turned, his left half of his face was zombiefied, even the horse was "undead" ... pure unadulterated awesomeness. This place is new and scary for kids in a Goosebumps scary kind of way. It's a little too watered down for adults but your kids will love every single second of it: facepainting, moon bounces, a gem mine, carnival, etc. There are plenty of ghouls wandering around and lots to discover. This is only the 2nd or 3rd year, and they steadily improve so who knows what they'll add this year! Definitely worth checking out...but only if you make sure to bring along the kids. A definite kid-friendly experience. If you're looking for something fun to do with smaller kids, this is it! 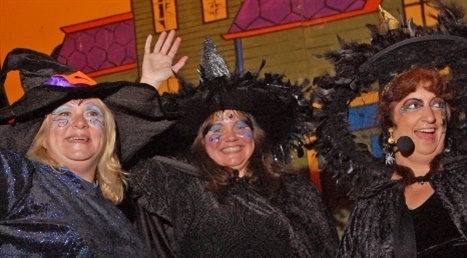 The hayride will take you to the Witches House where they will entertain your children with Halloween stories and tell jokes while the kids enjoy apple cider, smores and other delicious treats. Not scary at all, but amazingly cool and more than worth the trip. Extra bonus, the kids won't have a single nightmare. One of my favorites for 2014!!! You have GOT to check out their Zombie Apocalypse attraction! 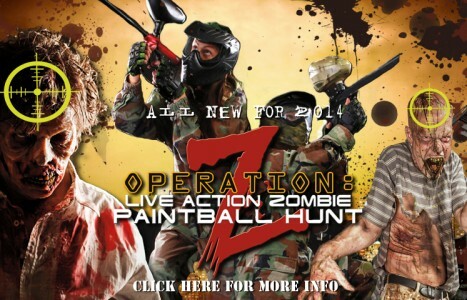 It's called Operation Z and it's zombies and paint bull guns- the best of both worlds. You actually get to hunt zombies with a paint gun in an apocalyptic setting. almost like being in a video game. This was certainly a new one for me! 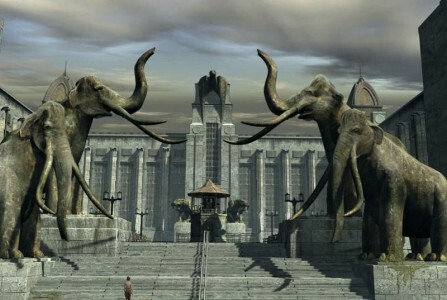 To be completely honest, the Valley of Fear was just so-so and almost didn't make the list, until they added this attraction! My recommendation, for the money and the experience, try at least two attractions. You'll have a blast and won't reget the few dollars you spend. My two suggestions are the Haunted forest walk (OMG scary) and Operation Z paintball zombie hunt!!! You'll definitely want to return next year! You may just want to return a few times before the season ends. Don't forget to get a VIP pass so you can go straight to the front of all lines. Get your little monsters dressed up and take them trick or treating in Franklin Square! It's free for kids under 10 (the best part). The kids will get to decorate their own trick or treat bag and then will get a map to the houses on the trail (throughout Franklin Square). After their quest for treats, the entire family can enjoy a few rounds of Spooky minigolf. This place is the absolute best for kids who are still young enough to enjoy going door to door, and for parents, there's an added measure of security (all of the houses on the trail are preselected). Ok, now this place earned the last spot on this list because it's so different from all of the other places. The best way to describe it: Blair Witch meets Ghostbusters. Imagine taking a ferry ride to go on a real life ghost hunt through a legitimately haunted building (validated by the SciFi Channel's "Ghost Hunters"). Now imagine being led on this journey through an old Civil War prison by investigators from the Delaware Ghost Hunters, Inc. You'll use real equipment to locate ghost apparitions and be scared beyond belief! *Not for the faint of heart. Enjoy! 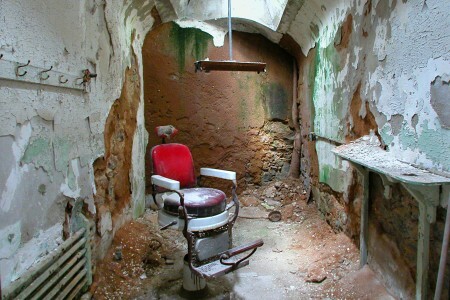 My personal favorite will always be Eastern State Penitentiary! If you go on Halloween, I'll see you there!! I hope you enjoyed the list. All of these places get my gold star of approval, hope you agree. Happy Hallo-scream!